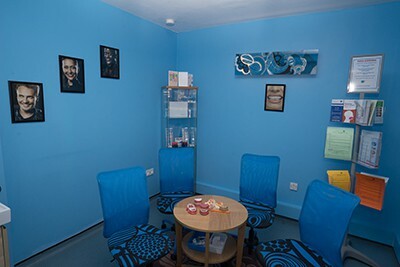 We are a small, friendly and approachable team who wish to make your experience with us a pleasant one. All the nurses are qualified via the Examining Board for Dental Surgery Assistants. They are registered with the General Dental Council and adhere to the standards for dental professionals. All staff are CRB checked. 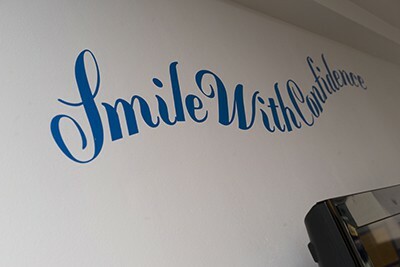 They have a wealth of Orthodontic experience which allows them to give excellent support and advice to patients. They all carry out continual professional development and are committed to patient care. Basil is the principle and owner of the practice. 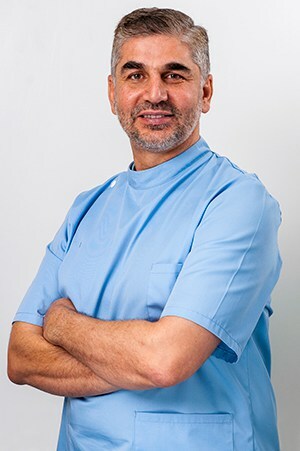 Qualified in Damascus in 1989 he has worked in Orthodontics for over 20 yrs working in both a hospital and a practice setting. He is a member of the British orthodontic society. He adheres to the General Dental Councils Guidance, standards for Dental Professionals. 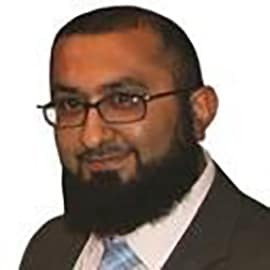 Samer is the specialist clinical lead. 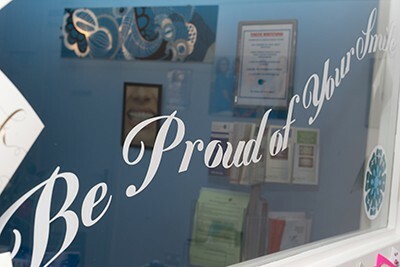 Qualified in 1996 in Manchester and has worked in Orthodontics since 2004. He adheres to the General Dental Councils Guidance, standards for Dental Professionals. 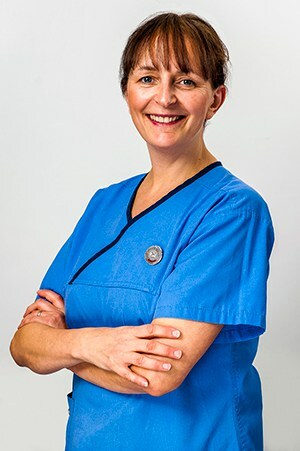 Kathryn Qualified at Manchester Dental Hospital where she worked for a number of years before moving to General practice, she then specialised in Orthodontics here at Denton where she has been for the over 20 years. 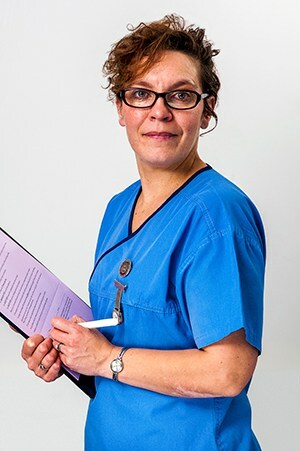 Mair has worked in both general practice and community where she worked with special needs children. She is now looking to develop her skills in Orthodontics. 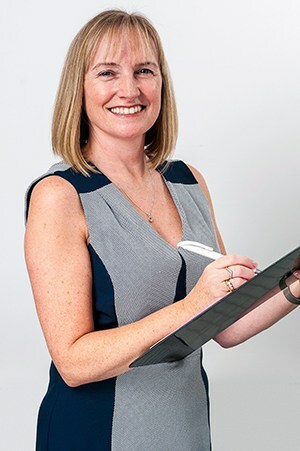 Michele has worked in dentistry for over 30 years both in general dentistry and orthodontics. 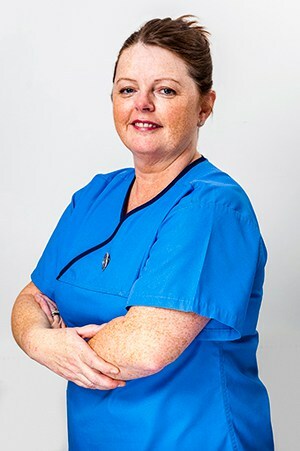 Maureen began dental nursing in General practice then moved to Orthodontics.